Take audio reproduction to the next level with the ICEpower ASX Series. 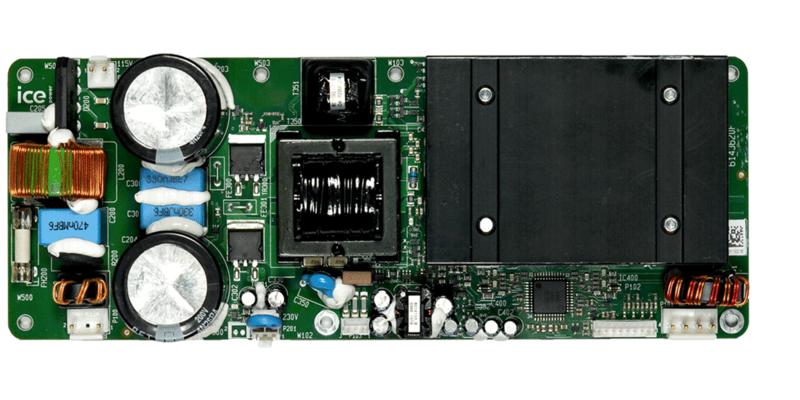 These ultra-compact, lightweight class D audio amplifiers with integrated power supplies are designed as highly competitive modules in terms of low cost and carefully chosen features. The four modules in the ASX Series can be combined as application building blocks to generate a wide variety of 1-8 channel audio applications in consumer or professional audio products. Flexibility, quality, and reliability is paramount to the ASX Series. 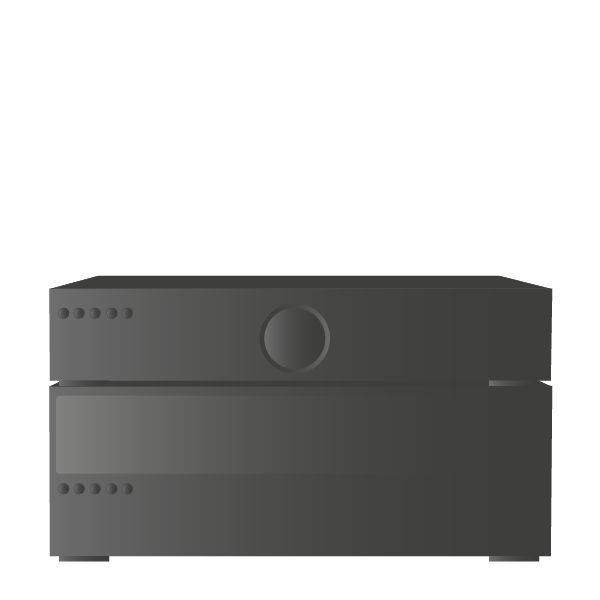 The modules have an extraordinary solid build, and are fully protected ensuring a long lifetime. Due to their compact size, the ASX solutions are suitable for innovative product architectures, bringing a new, exceptionally powerful experience to audio reproduction. The ASX Series is fully compatible with our extension module, ICExtend. 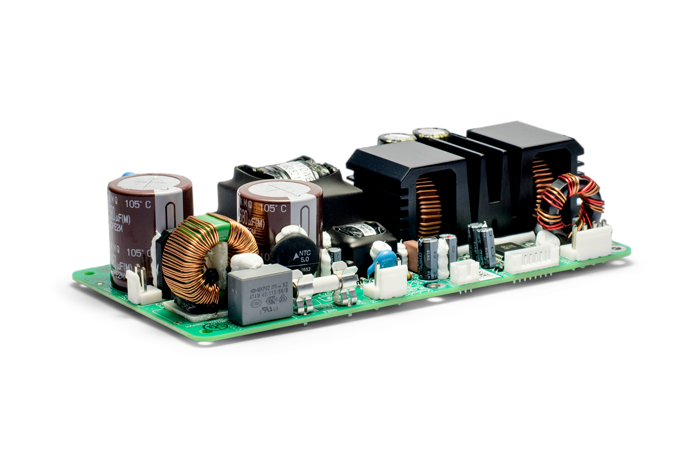 By integrating ICExtend in your application, you can easily add ErP (1275/2008) compliant stand-by functionality, universal mains, and +5 V auxilliary power supply. 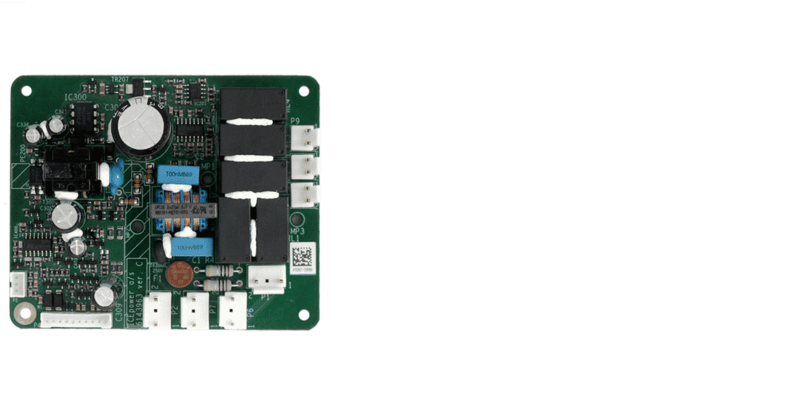 The modules are based on ICEpower’s HCOM class D topology resulting in extended bandwidth, improved dynamic range, and exceptionally low distortion. ICEpower’s products have a wide range of potential uses, making them preferred among world-leading audio brands. If you want to know more about how to best utilize the modules in the ASX Series, you can click below to see the typical applications. Below you can see the application possibilities for the ASX Series. If you have any doubt or questions, please contact our sales team. Need more power? Need more channels? ICEpower’s portfolio depth is here to fulfill your needs. Check out the comparison chart below, and find out which module in the ASX Series that is the right one for your sound solution. In case you are not aware of your exact requirements, please contact us for consultancy. In the featured comparison chart, you will also find key performance parameters for the different modules in the ASX Series. Combining a highly efficient resonant gearbox power supply with a 2x 50 W audiophile class D amplifier. Perfect for 2 way speakers and stereo hifi applications. 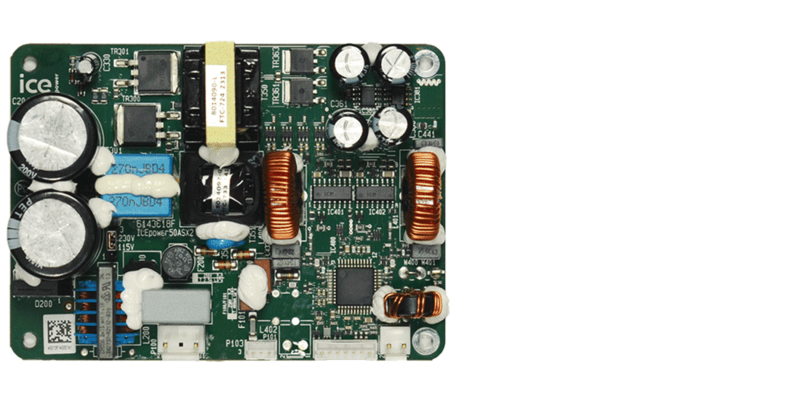 Combining a highly efficient resonant gearbox power supply with a 1x 170 W audiophile class D amplifier. Very popular for bass amplifiers, guitar amplifiers, subwoofers or used in pairs for hifi stereo amplifiers. Combining a highly efficient resonant gearbox power supply with an audiophile class D amplifier of 2x125 W at 4 Ω, bridgeable to 1x450 W at 4 Ω. 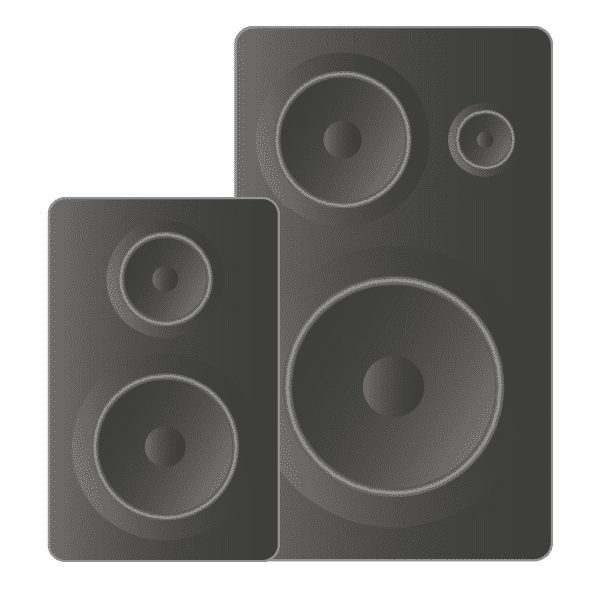 Very popular for bass amplifiers, subwoofers, stereo home automation and hifi amplifiers as well as industrial applications. Combining a highly efficient resonant gearbox power supply with an audiophile class D amplifier of 2x 250 W at 4 Ω which can be bridged to 1x 500 W in 8 Ω. 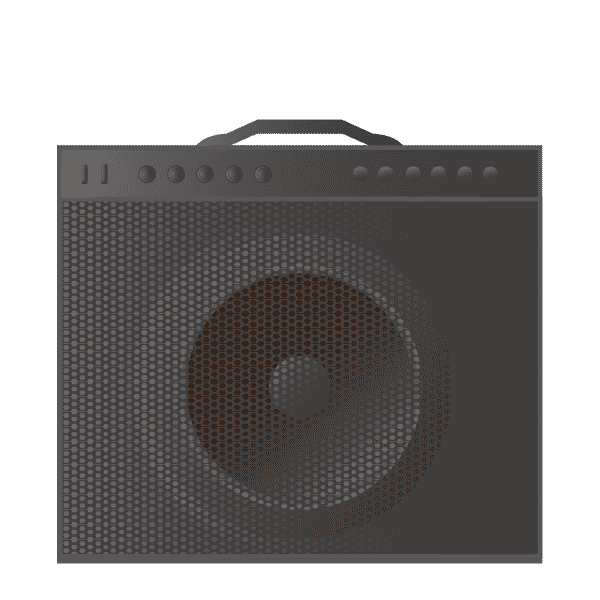 Very popular for bass amplifiers, subwoofers, stereo home automation and hifi amplifiers as well as industrial applications. 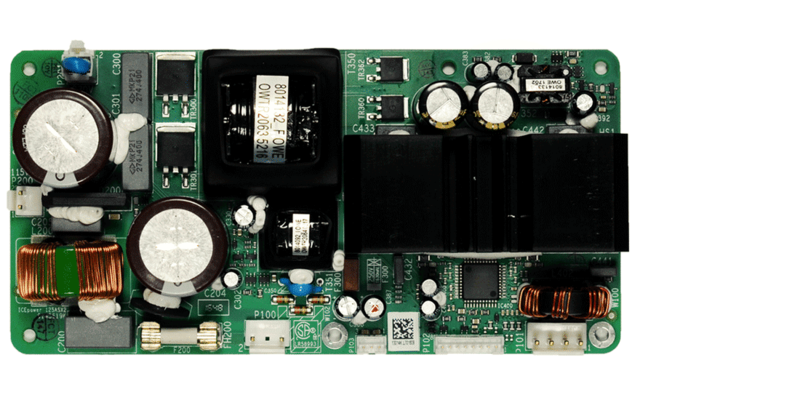 The 700ASX combines an efficient resonant LLC converter with a massive continuous power capability with a 1x 700 W great sounding ICEpower class D amplifier. 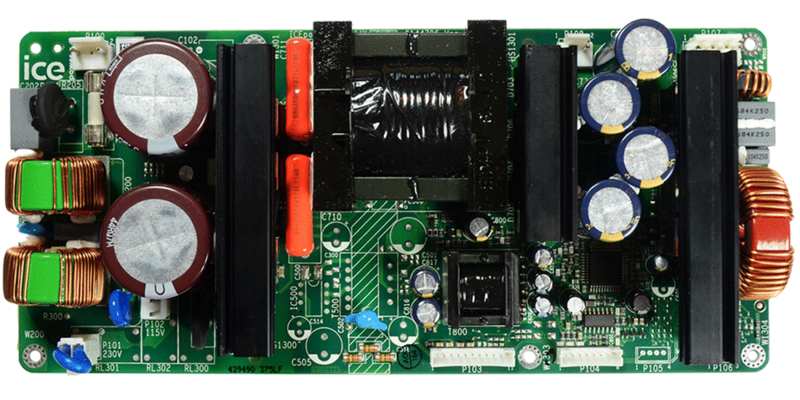 The 700ASX is a lower cost version of the 700AS1 without the standby converter, +5 V auxillary supply and universal mains features. Despite the name, the ability to handle low impedances means the 700AS1 is capable of a solid 1000 W into 2.7 Ω loads. Perfect for subwoofers and bass amplifiers. The ability to power up to two 300A1 hanger amplifiers, also makes it great for 2-, 3-way and 2.1 active hifi or professional speakers. ICExtend is a solution designed to extend the functionality and features of the ASX, ASP and ICEtheater series of modules. 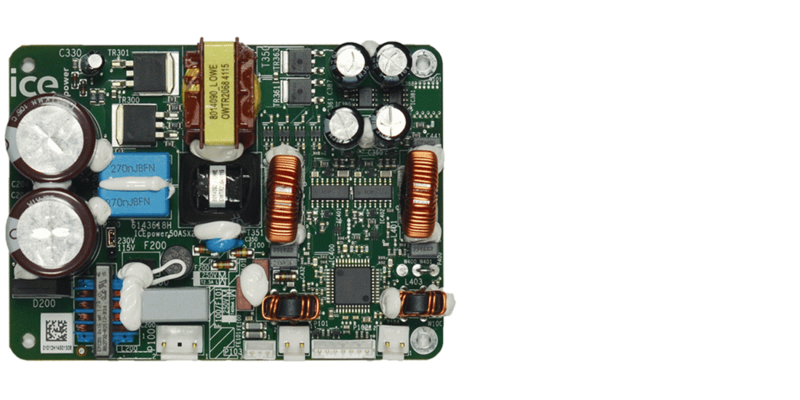 It includes an ErP compliant standby converter, wake-on-signal functionality a regulated +5V auxillary supply as well as power relays that enable true universal mains functionality from the modules in the ASX, ASP and ICEtheater series.